VPST is a year-round swim club that offers comprehensive training and instruction for all kids of any ability. We offer multi-level group placement from the first-time swimmer to the most advanced athlete. This is our entry level group. An athlete needs to be able to perform a 25 freestyle unassisted. This group will learn the basics of freestyle and backstroke, as well as kicking and drilling, and introduction to breaststroke and butterfly. Meet participation is optional but highly encouraged. From the Red Team, athletes move into this group. Athletes in this group focus mainly on learning four legal competitive strokes, performing starts and turns, and having fun. Yellow swimmers will also be exposed to aerobic interval training for the first time. Meet participation is optional but highly encouraged. From the Yellow Team, athletes move into this group. Athletes in this group are usually at least 12 years old and have completed the Yellow Team requirements. This group is exposed to full time training for the first time with preparation emphasis on the 200 Freestyle and 400 Individual Medley races. Competing at swim meets is highly encouraged at a rate of about once per month. This is a conditioning group for high school swimmers who are currently active in other sports, yet want to dedicate a couple hours a week to training. This group also tailors to athletes who are looking for additional training that will directly translate to their desired sport. The schedule for this program is flexible and tailored to the athlete. For more information on this program contact Head Coach Lance Wilkes at (229)269-3985 or wilkeslance@yahoo.com. 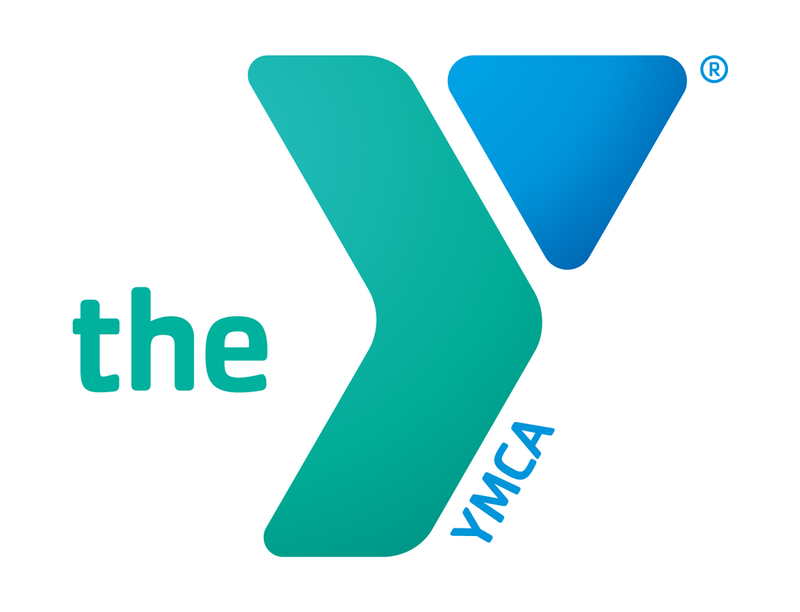 Coach Lance Wilkes has been swimming since the age of eight and grew up swimming for several club teams including our Piranhas here at the Y. 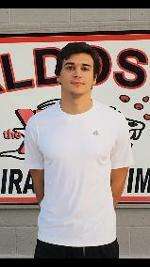 In high school, Lance swam for Area Tallahassee Aquatic Club and for the Valdosta Wildcats. Because of his swimming experience, he offers a very versatile knowledge of the sport to his swimmers. Lance also just finished up his first-year coaching for Lowndes High School, and is constantly looking for new opportunities to help develop athletes of all ages. Lance feels that he fully can develop athletes both physically and mentally. He is dedicated to helping his swimmers not only reach their full potential in the pool, but also outside of it. Coach Gracen Brantley has been swimming since her sophomore year of high school, starting at Salem High School Seminoles in Conyers, Georgia, then transferred to Lowndes High School Vikings to continue her swimming career. Gracen was offered a swim scholarship to LaGrange College Panthers, where she studied for her first year of school. Due to Gracen’s recent experience, she offers close and personal help with technique building and stroke development. She also has begun working on outreach and marketing to help grow and expand the Piranha brand.